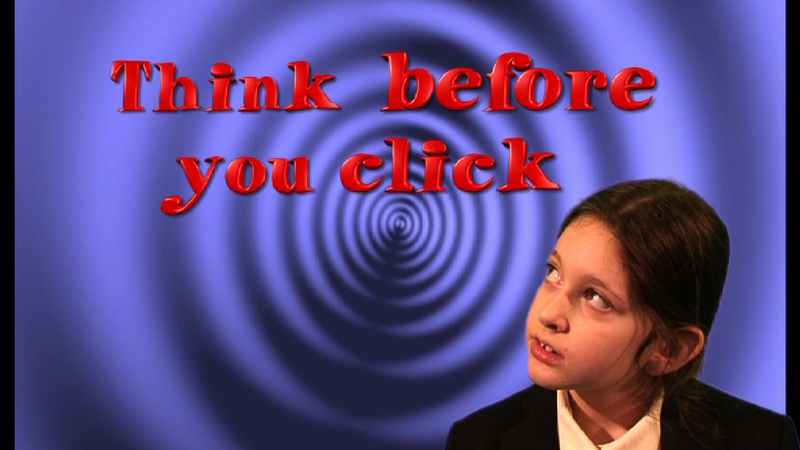 “Think before you click” was the required dialogue and a mobile digital device was the required object. These were the secret ingredients for the 2011 3in6 video competition. Making a 3 minute film or a 1 minute animation in 6 hours is a huge challenge for anyone. It is a challenge that over 30 schools throughout Australia took up in July this year with over 50 entries in the national 3in6 competition run by VITTA. Now in its 8th year, the 3in6 competition involves teams of students from three different divisions (Primary, Junior Secondary and Senior Secondary) finding out what the secret ingredients are, planning, filming and editing either a 3 minute video or a 1 minute animation. It was great to see the end results, so many wonderful team efforts with fabulous short stories to tell. The phase “Think before you click” lent itself to a CyberSafety theme, but the students were free to choose their own theme and there were many creative productions. There were a number of schools who registered for the competition but did not enter any videos which is not usual because a lot can go wrong when trying to put together a short film or animation. The schools who did submit did a great job and at the 2011 VITTA conference we had the pleasure of awarding the prize winners for each division. Special mention goes to Balwyn Primary School who organised several classes to produce a wide range of stop motion animations. Video literacy is a skills that is fast becoming as important as the traditional reading, writing and mathematics. Web 2.0 sites like YouTube and Vimeo have allowed anyone to broadcast video to a worldwide audience. Communication via video has become a relativity cheap and easy process thanks to software like Apple’s iMovie and Windows Moviemaker. Everyone now has easy access to cameras via their phones or the computers. Small and large businesses and education institutions are seeing the power of video and a communication tool and employing staff who have video literacy skills to help run and promote their programs and products. Grandparents are enjoying the fact that they can now enjoy see video created by their children grandchildren from all over the world and many of our older folk who never used computers in their working lives are now developing video editing skills to share their experiences with their friends and family. The potential of video literacy in education is limitless. 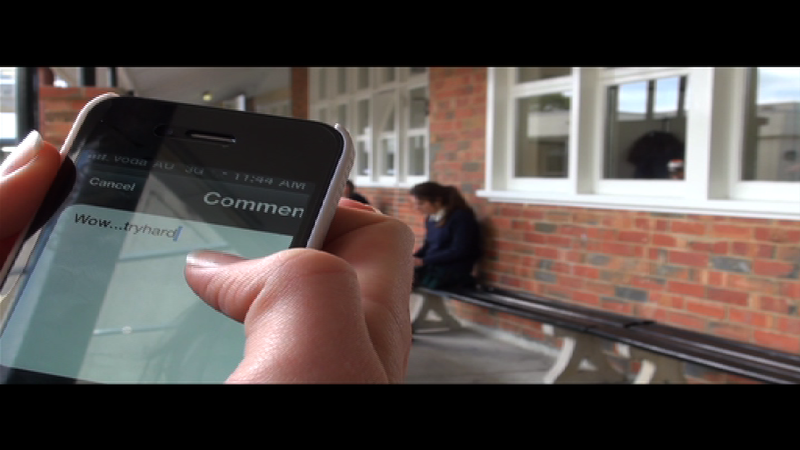 Students can use video to construct their learning and present quality assessment. Teachers can use video to record complex instructions or concepts and students can play and replay the instructions as many times as they need until they understand what is being taught. The vast amount of video resources already available on iTunesU, Teacher Tube, YouTube and Vimeo provide a bank of resources for any teacher to use within their courses. It is a new world for teachers and students, one in which video literacy is becoming an essential skill. Video competitions such as 3in6 are a fun way to help enhance video literacy. If your school isn’t already involved then see what you can do stimulate some interest. I would like to thank VITTA and the Victorian Government’s Department of Business and Innovation for their sponsorship and support for 3in6 in 2011.